For the lovers of wine and gourmet food, a taste of the Hunter is an experience that is worth the drive for a day trip or a weekend getaway. 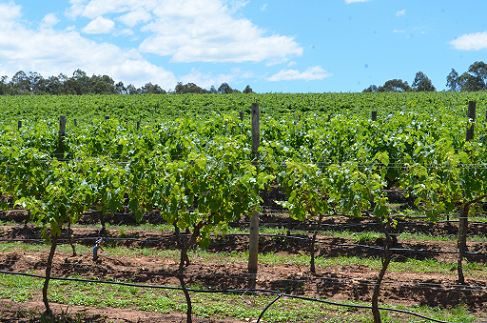 As Australia’s oldest wine region, Hunter Valley is home to some award winning cellar doors. Visit vineyards and wineries for taste testing of wines, cheeses and other local produce. Besides the food and wine, you can also go bushwalking at Yengo National Park or Barrington Tops National Park, which is part of the World Heritage listed Gondwana Rainforests. A trip to the Blue Mountains is typically a day trip or a weekend getaway. The Greater Blue Mountains Drive consists of 18 different trails that split out from the main route, so there are plenty of detours depending on what you want to see. 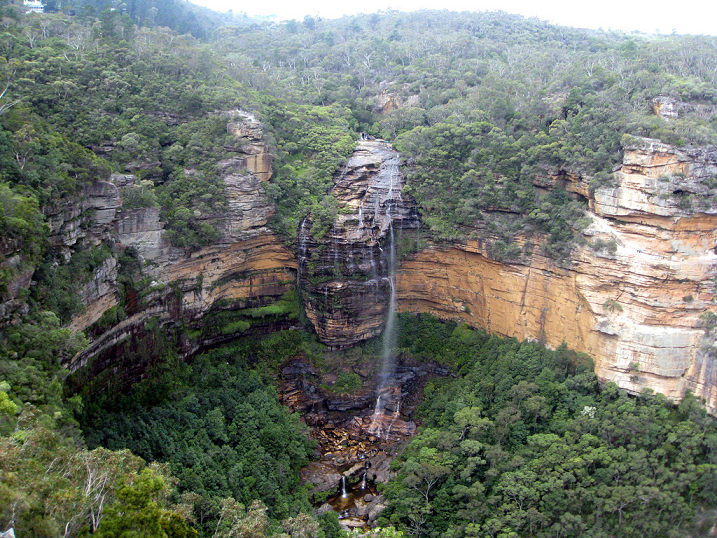 Visit Echo Point for the Three Sisters, Wentworth Falls for the amazing National Pass walk that takes you to spectacular waterfalls, Blackheath for awesome lookouts such as Pulpit Rock Lookout and Govetts Leap Lookout. You can also go on a hike at Leura and head down into Leura Forest to see an area covered completely in moss. 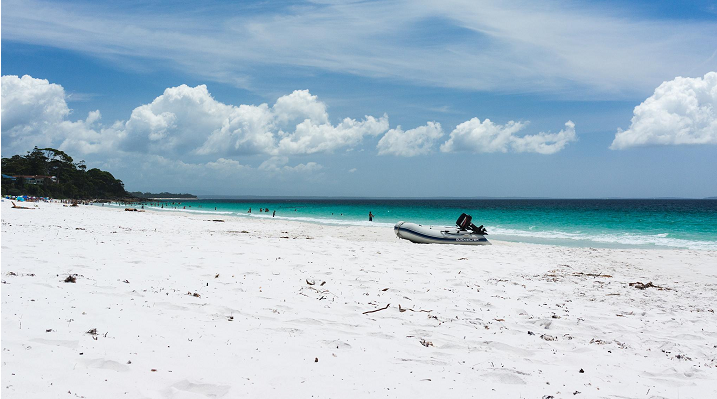 When travelling to the south coast of NSW, Jervis Bay is usually top priority place to visit because of its pristine white sandy beaches especially its pride – Hyams Beach. Apart from the beaches there’s many highlights of a road trip to Jervis Bay. Go along the Grand Pacific Drive, stopping at Sublime Point Lookout to overlook the Illawarra, then pass over the Sea-Cliff Bridge for amazing coastal views. A stopover at Kiama for the Kiama Blowhole, Bombo Headlands and Cathedral Rocks is a must. After that, continue on the road to Jervis Bay for an excellent beach getaway. The Kosciuszko Alpine Way is a three day itinerary road trip that takes you through Jindabyne to Khancoban and is a unique experience of sweeping mountain views in the Snowy Mountains area. Lush forests on the mountains and snow-capped peaks are what make this alpine road trip spectacular. The roads between Khancoban and Thredbo can be very steep and narrow, so extra care must be taken when travelling there. This is the perfect winter trip where you can go skiing and snowboarding as a stopover at resorts. 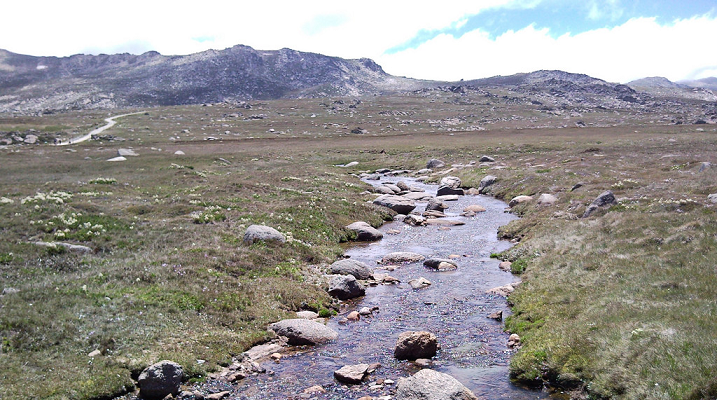 If you’re going in warmer months, you can challenge yourself with the Kosciuszko Summit Walk which takes 6 hours to reach the summit and another 6 hours to return. The ultimate outback NSW road trip experience would be going all the way towards the western border of NSW where the town of Broken Hill sits. When you’re driving from Sydney, you’ll have the options to stop at various towns such as Nyngan, White Cliffs and Wilcannia. White Cliffs is somewhat similar to Coober Pedy in South Australia, with its underground residences to escape the heat. The town was established when opal was discovered and opal to this day is still being mined there. 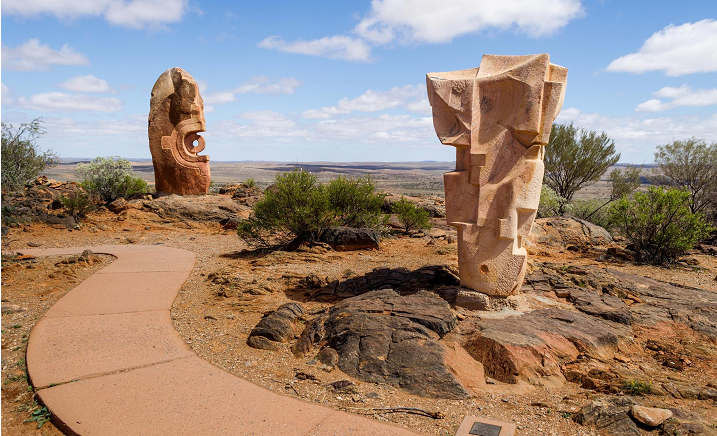 At Broken Hill, you can admire the light pollution-free night sky, visit the Living Desert and Sculptures, go on a heritage walk of the town, and much more! If you’re driving your own car, make sure to take your vehicle in for car servicing. Also check if your battery is in due for a replacement – worst case scenario, you can get roadside assistance if anything happens during your road trip. Get driving!